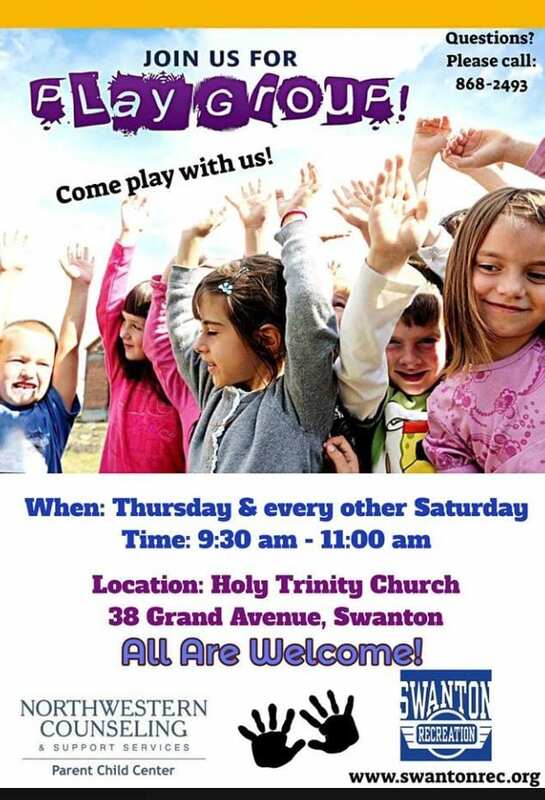 Swanton Community Playgroups are returning this February!These playgroups are FREE and open to all parents and caregivers with children ages birth to six. 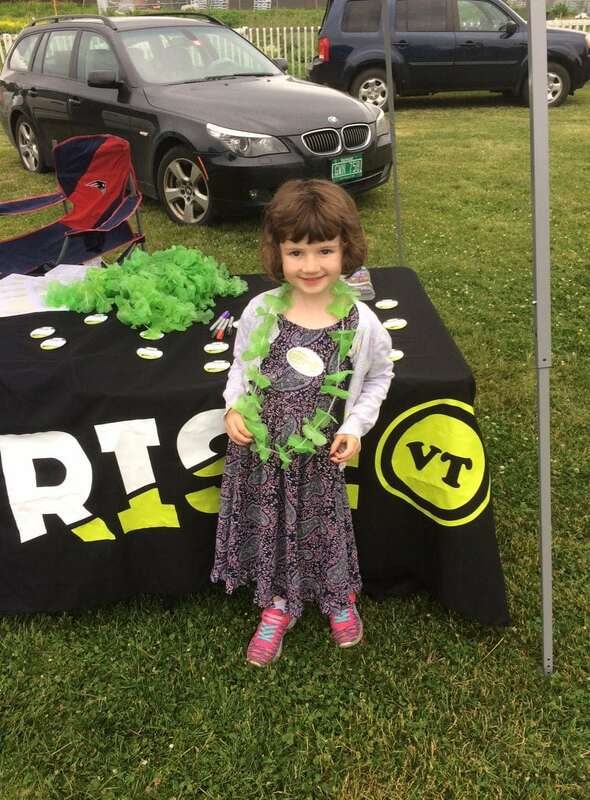 Playgroups give parents and children a chance to play together, make new friends and share parenting ideas. Please note that if school is cancelled due to inclement weather, playgroup will also be cancelled. This program is sponsored by the Parent Child Center of Northwestern Counseling & Support Services and Swanton Recreation and will be facilitated by Lindsay Royer.